The complete book and lyrics with set and costume designs, production photos, essays, cast lists and credits, awards for major productions, selected discographies, and much more! Includes the shows A Little Night Music, Sweeney Todd, Sunday in the Park with George and A Funny Thing Happened on the Way to the Forum. 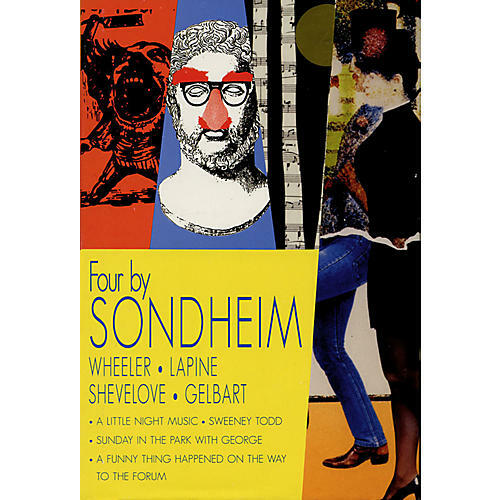 A richly illustrated Sondheim treasury!